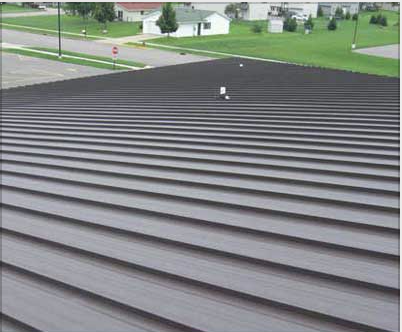 Since 1972 Custofoam Corporation has specialized in commercial roofing and repair. Our design professionals offer unmatched expertise and experience in design/install roofing, insulation and sheet metal roofs for industrial buildings, warehouses and schools. Custofoam will service all major brands and stand by their warranties. 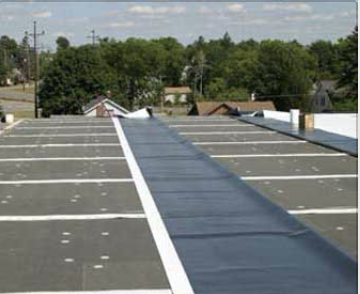 Custofoam Corporation offers a variety of solutions to fit your roofing needs. With our extensive knowledge, experienced design professionals and dedicated staff we can help you make the right choice in roofing materials. Located in Mauston, WI and locally owned by it’s employees. Majority of our work is in Wisconsin but not limited to. Work with design professionals you can trust. 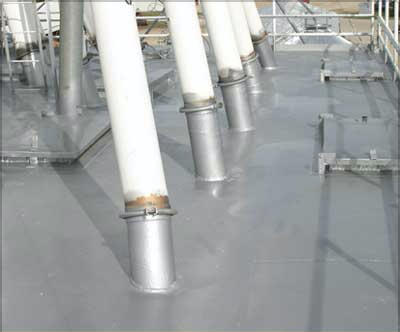 Our attention to detail can help make the roofing process easy. 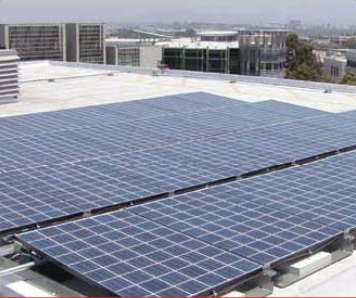 An innovative performance contractor providing energy cost-savings to our clients. Committed to building key relationships between our staff and clients. We are invested in our products, services and warranties. With our extensive knowledge, experienced design professionals and dedicated staff we can help you make the right choice in roofing materials. Our design professionals offer unmatched expertise and experience in design/install roofing, insulation and sheet metal roofs for industrial buildings, warehouses and schools.